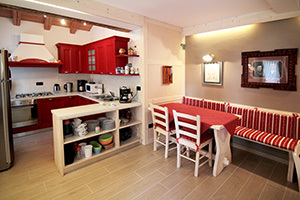 Rooms & apartments Al Vant facilities, completely immersed in the rare beauties of Val di Zoldo (Zoldo Valley). Enjoy the landscape to do sports or relax. 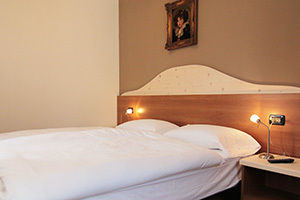 The rooms are furnished in a simple and rustic way, supplied with a combination of red and brown parquet. A gracious, comfortable and relaxing environment. A welcoming atmosphere permeates the ambience of the Rooms & apartments, due to the warm and intense colours of the furniture, making our guests feel at ease. 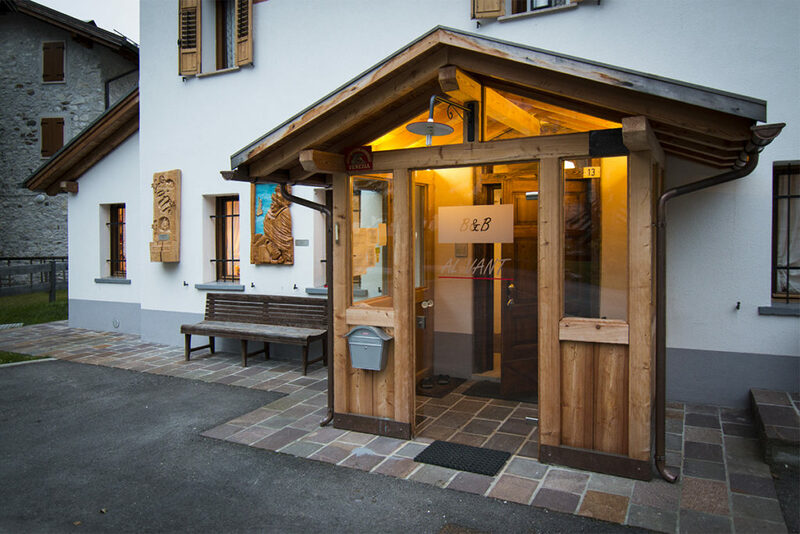 Rooms and apartments Al Vant: in Pralongo, Val di Zoldo, for sports and ecotourism or to relax, among a thousand surprises and spectacles from nature. Find out more at our Al Vant!